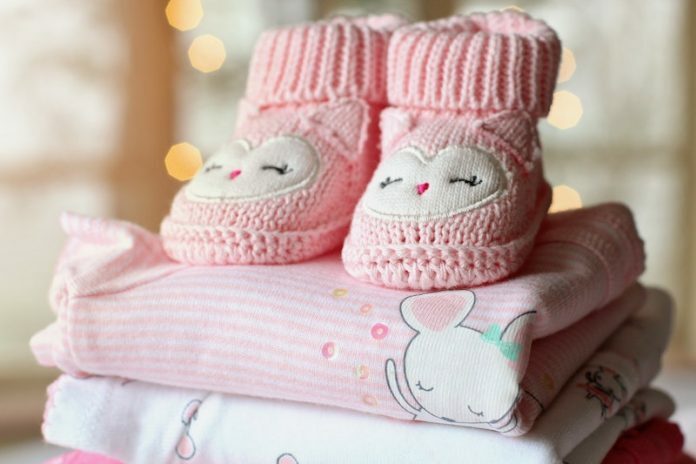 Finding out that you are pregnant is a life-changing moment for you and your partner but how can you make sure you’re ready for your baby’s arrival? Following the initial excitement, you may find that your head is spinning as you think of everything you need to prepare – from scheduling medical tests to signing up for childbirth classes, thinking about baby names to picking out a car seat. However, preparing for your baby doesn’t need to be overwhelming. The great thing about the lengthy gestation period is that it gives you time to at least try to prepare physically, emotionally and logistically for the birth. Although no birth ever goes exactly as expected, creating a birth plan provides an increased sense of peace and control. You can consider your preferences on pain relief and your thoughts on interventions (e.g. forceps or a possibility of a c-section). Putting a birth plan together can be as easy as writing up a few bullet points by hand, or you might want to use an existing birth plan which can be created via an online template. Once you have completed your birth plan and you’re happy with the outcome, you’ll want to show it to your midwife, so they can make sure they’re able to provide everything you need during your labour and birth. But try and remember, the plan it is not set in stone and you can change your mind about anything – at any time – before or during labour. There are a number of options available to new parents during the childbirth process to improve the health and wellbeing of both mother and child. One of the most common choices involves the placenta – with some new mothers opting to eat their organ for nutritional benefits. A lesser known, but increasingly popular trend is storing the baby’s cord blood directly after birth, which gives your family access to novel treatments for diseases such as leukaemia, sickle cell anaemia and heart diseases. According to the leading umbilical cord blood stem cell bank in the UK, Cells4life, 1 in 3 children will benefit from these regenerative medicine treatments in their lifetime. 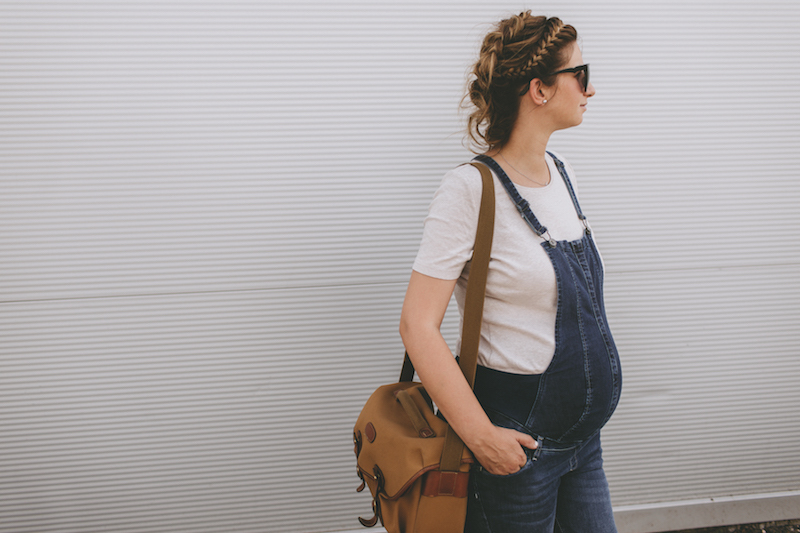 Make sure your bag is packed from 36 weeks so that you’ll be ready whenever your baby does decide to make an appearance. A good tip is to pack two bags: one for labour and the hours immediately after your baby is born, and another for a stay on the postnatal ward. This will make it easier for you to find the right supplies at the right moment! Your midwife will be able to advise on the essentials such as a TENS pain relief machine, if you’re planning to use one. However, you may also want to consider personal items which will make you feel more comfortable such as music, pillows, PJs, hair bands, and health and beauty essentials such as lip balm. If you are planning to have your baby in a maternity unit, it’s worth mapping out the most direct route to your hospital or birthing centre and plan an alternative route – just in case traffic is at a standstill or there are road closures. Find out where to park and keep in mind that you’ll be leaving your car for at least 24 hours. Be sure you know where to enter if you arrive after hours. Labour often requires strength and stamina so it’s important to prepare your body. Gentle exercise during pregnancy can also be a great way to de-stress. A class like active birth yoga ticks all the boxes: it will help you hone your ‘conscious breathing’ – which will come in handy during childbirth. Pelvic floor exercises support organs like the uterus, bladder, and bowels – if you tone them, you’ll ease many of the discomforts that occur in late pregnancy, such as haemorrhoids and urine leakage. Take inspiration from Pippa Middleton, who has famously maintained her rigorous exercise regime during pregnancy and was recently spotted emerging from an exclusive London fitness studio. For more information, visit: cells4life.com.